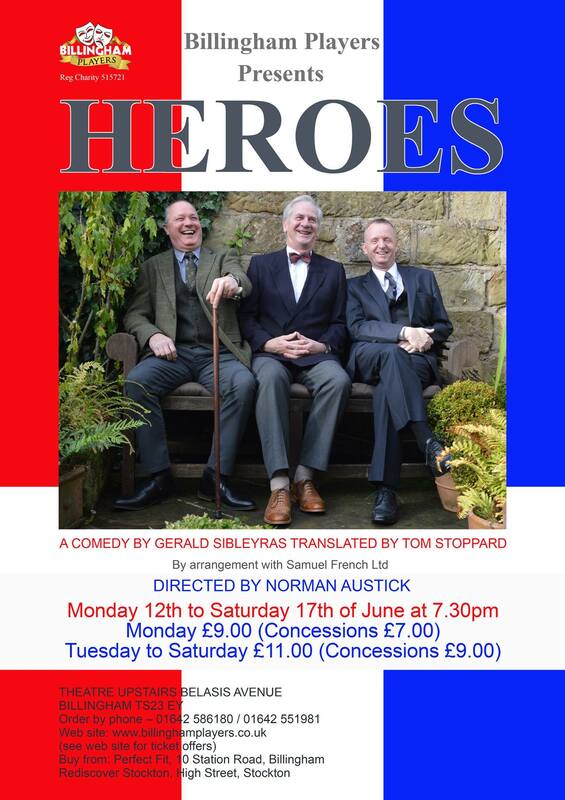 Heroes By Gerald Sibleyras, translated by Tom Stoppard, and directed by our very own fabulous set designer, Norman Austick. The Play premiered at the Wyndam’s Theatre, London in October 2005. 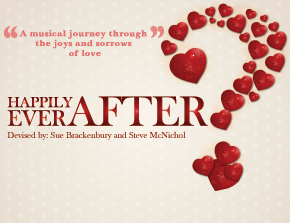 It won The Laurence Olivier Award for Best New Comedy in 2006 and now, in 2017, it’s coming to the Theatre Upstairs!